I think Color-Code has potential because of one key person: Nicola Formichetti. Unless you’re on top of the scene, the Italian-Japanese fashion director may not ring a bell, but one artist he has collaborated with certainly will: Lady Gaga. Formichetti directed fashion for hits such as ‘Bad Romance’ and ‘Telephone,’ and he was a key designer for the memorable meat dress from the 2010 VMAs. While he may no longer collaborate with Gaga due to other projects (including Color-Code), his work is evidently unique and bold. An easy way to get a glimpse into his world is to check out his Instagram. In addition to working with Gaga, he also designed and collaborated for Uniqlo, French fashion house Mugler, Italian clothing company Diesel, and rappers Brooke Candy and Azealia Banks. What makes the Color-Code project even more unique is that he created it himself. 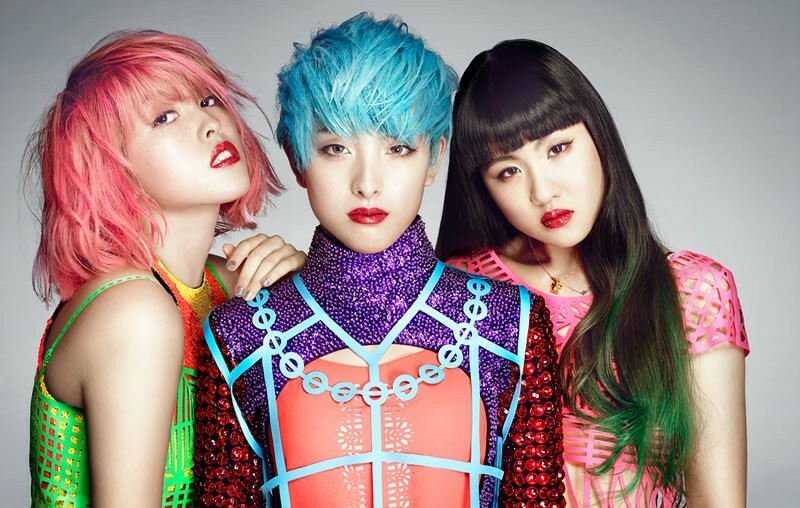 Formichetti had over 2,000 contestants compete on a program called ‘Pop Icon Contest Tokyo,’ and the winners Moriyasu Mako, Yasukawa Marisa and Tsujikawa Nanami became Color-Code. ‘I Like Dat’ is the lead single off of the EP of the same name. Its accompanying songs ‘Break My Heart’ and ‘The Soul’s Refrain’ are also well-produced. I suggest you take a listen on iTunes! This group definitely has my attention, and I’m excited to see what they come out with next. What do you think about Color-Code? What do you like/dislike about the group? Let me know in the comments!